At The Food Treatment Clinic, we support individuals with IBS so they can live the life they deserve. 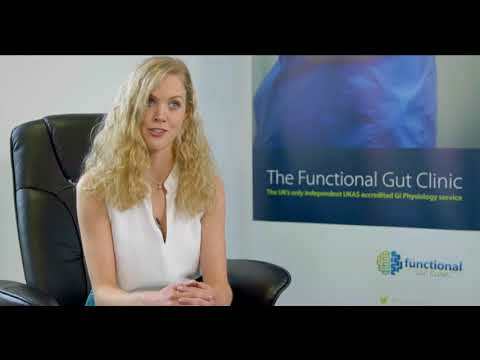 Consultant Dietitian Kirsten Jackson founded The Food Treatment Clinic in 2014 after struggling, for several years of her life, with irritable bowel syndrome which made it difficult when trying to manage a busy and hectic schedule. 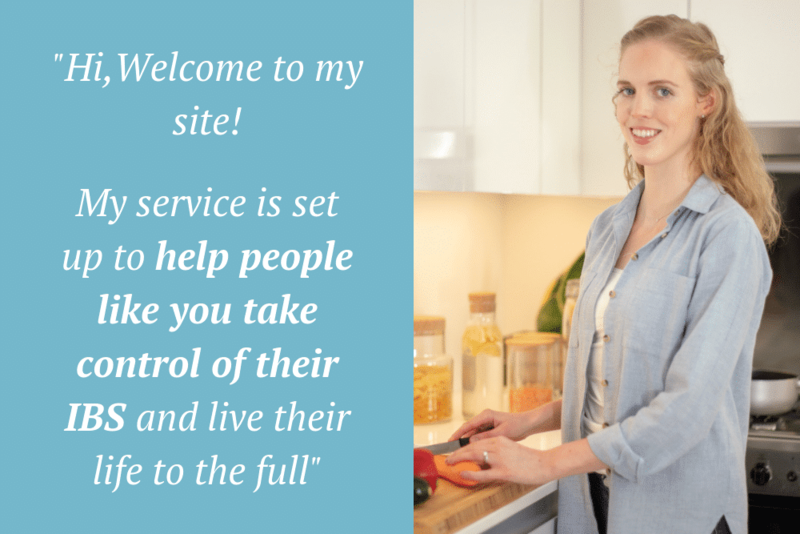 Having this personal experience has allowed her to build a service which completely understands what it is like for others struggling with similar health issues. After initially gaining an understanding of how IBS related to diet, Kirsten went on to become a specialist gastroenterology dietitian. However, felt restricted in her NHS role to actually be able to help anyone in the way which was needed. Having had first hand experience from both the side of being a patient and an NHS worker, Kirsten set up this specialist service to provide individuals that 110% support that they both needed and deserved in order to gain control of their symptoms and get on with their life. By providing a service to individuals which goes above and beyond a consultation or standard diet sheet, The Food Treatment Clinic is able to achieve real results for clients which would not have been possible in the current NHS climate. IBS can easily be helped with simple dietary and lifestyle changes and no-one needs to continue to suffer in silence, be a ‘burden,’ put up with their condition or just have to ‘accept’ they way they are. With extensive experience working in the NHS at both Sheffield Hallamshire and Wythenshawe Hospitals, Kirsten set up The Food Treatment Clinic. Since 2014 Kirsten’s company has expanded to include a small team of highly experienced AND understanding dietitians. It offers both 121 and online programs (available worldwide) for individuals with IBS, with clinics in Manchester and Essex. The Food Treatment Clinic dietitians offer complimentary 15 minute phone call consultations to ensure that their service is appropriate for your needs. It also ensures that you feel comfortable talking to your dietitian and can have any queries or concerns ironed out. To apply, click here. Does a Gluten Free Diet Help With IBS?